Our mission is to help people manage the risks of every day life, recover from the unexpected and realize their dreams. Our office provides State Farm quotes in a fast, accurate, and friendly manner. Our 7 licensed team members will work hard to provide customers with the most accurate, budget friendly State Farm auto, home, life, and business quotes possible. 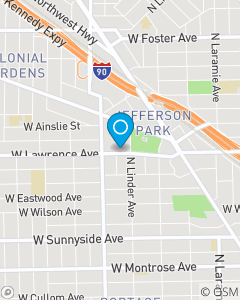 We service Chicago, Illinois in Cook County, as well as surrounding suburbs and counties.